Did you know there are a handful of steps you can take today that can help you protect your browser and your personal information? Many of the things you can do involve changing the privacy menu settings/options on the Internet browsers you use or your favorite social media websites. Those options have been there all along, but you probably don't know they exist. For example are two privacy tools you can explore and switch on or off anytime you wish: One is on Facebook, the other on Google. But first, you need to know how to find them, because unless you're a program explorer, you're not going to find them easily on your own. Plus, you'll be surprised at the security options that are available to you. Have Facebook alert you if your account is used. You can click a setting that lets you know if someone logs in to your account from a device that you haven't used before. If they do, you'll get a fraud alert. You can choose to get notified by text or email. Look for the "lock" icon in the blue menu bar (it's between the "globe" and "menu-triangle" icons). Click the lock icon. At the very bottom of the menu box, look for the link "See More Settings" and click on it. You'll be taken to a page called Privacy Settings and Tools, but look at the list of options on the left side of the page. Click on the Security option (right above Privacy). Scan the page for Login Alerts and click on the "Edit" icon to see your choices. As mentioned before, in the process of exploring the login alerts, you'll come across other ways to boost your privacy settings. How to add security to your Google account. Did you know you can ensure you're the ONLY person who can ever open up your Google account (Gmail, Google+, etc.)? You can do it by setting up something known as 2-Step Verification, which will send/text a code to your mobile phone every time you start logging in to your Google account. Then, to complete the log-in process, you will need to enter a code you receive on your phone from Google. You've likely experienced 2-step verification with other websites, perhaps with Yahoo or PayPal. Websites use it to ensure that you, and only you, are the person they're communicating with. Log in to Gmail, and then look for the small triangle next to your Gmail address at the top right of the page. Click on the triangle and a box appears with several choices, including Account. Click on that. You'll go to the Account Settings page, where you can do a Security Checkup to "Protect your Google Account by reviewing your security settings." For now, simply go to the Signing In section. There you'll find 2-Step Verification as an option. It will read "Off" (if you've never set it up). To turn it on, just click anywhere on that line and follow the steps to activate the process. Learn how to keep hackers out of your Dropbox account. 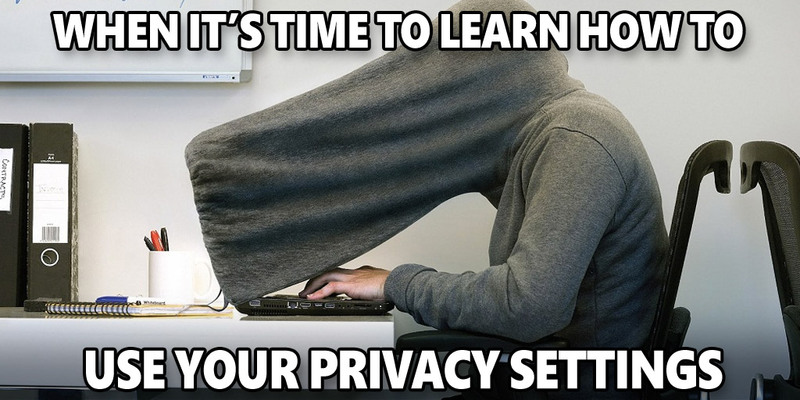 Install a Privacy Manager add-on to the Google Chrome browser. Discover how to stop Facebook and Twitter from using geotags to share your location. Find out how to encrypt an Android-based phone. 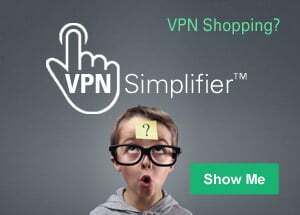 Take steps to ensure that you're always browsing over a secure connection, starting with Gmail. As mentioned earlier, this article may simply open your eyes to the great number of options you have to protect your account, your identity and your privacy on today's popular websites and online services. So it's up to you to unearth those hidden options, explore your choices and take all the steps you need to keep your information at the privacy levels you feel most comfortable with.